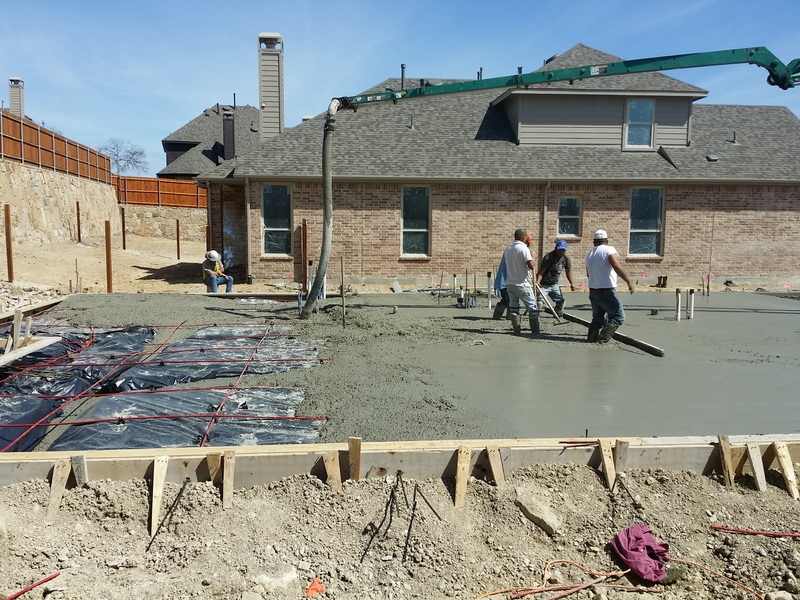 A foundation is a critical component to any home since it provides support for the entire structure, and as such makes inspection of the foundation an important step of a home inspection. Rebar being spaced too far apart, or otherwise not installed properly. 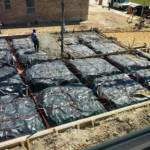 Cold joints which is where new concrete is poured against concrete that has already begun to set, and results in a weakened bond at the joint. 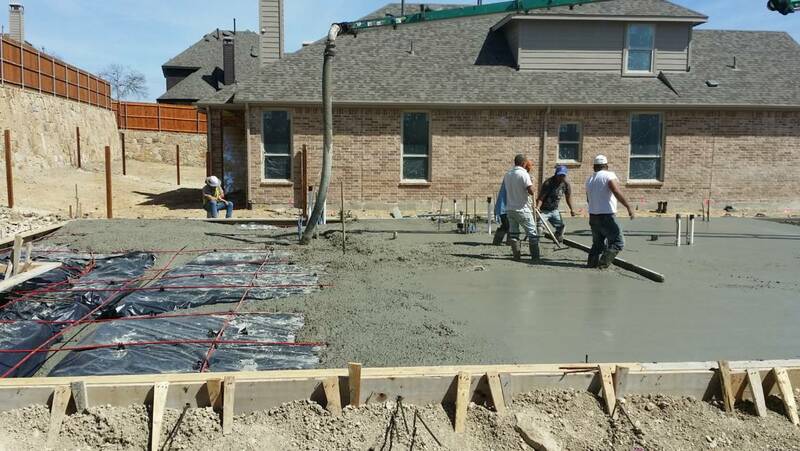 Finishing the surface too soon, which forces water back into the surface layer of the concrete and results in concrete surface that is overly porous and of substandard durability. 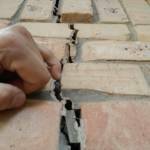 Cracks in foundations can occur as the home is being built if there are issues with the underlying process. Inspecting a brand new foundation provides an opportunity to see the entire structure since nothing is yet sitting upon it. 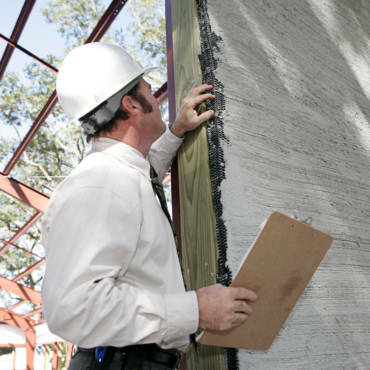 When moving into an existing home, inspecting the foundation is standard during a home inspection. One of the most obvious things we look for is cracks in the foundation. 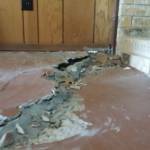 A couple of common problems that cause foundation cracks is setting soil and moisture. Mother Nature brings some issues to foundations, from events such as melting snow, drought, earthquakes (even minor ones in areas with building codes that weren’t normally accounting for earthquakes), expanding and contracting soil, evaporation. 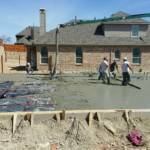 Some of these issues can, and should, be accounted for when building the foundation. 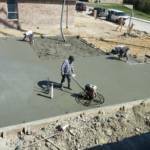 Then there are also man-made errors that can cause issues, including poor soil preparation, poor drainage, and poor construction, plumbing leaks, and large trees planted too close to the foundation where roots become a problem. Simply seeing a small crack in your concrete, or even the drywall inside your home, isn’t necessarily a large concern as some can be attributed to the settling of the home over the years. There are times when we recommend you discuss options with your real estate agent. For example, if you see a crack in a foundation the size of the one in the left photo above where small pets may be lost and require a search team to retrieve, you can usually be assured that some sort of foundation repair will be in order. 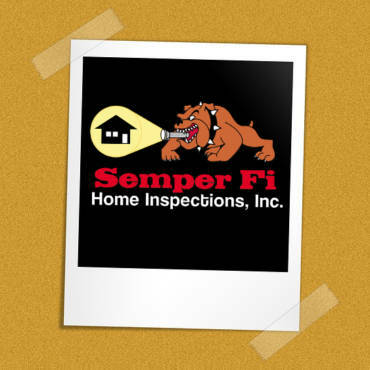 If you are in need of a new construction/phase inspection or a home inspection on an existing property and would like to receive a thorough and informative home inspection report, book your inspection now by calling 682-351-2267 or schedule your home inspection online.